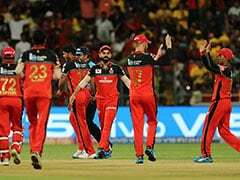 After RCB's defeat, Virat Kohli was left fuming, with replays showing that the umpires had missed a big no-ball on the last delivery by Mumbai Indians' Lasith Malinga. 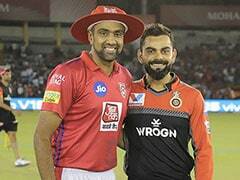 Virat Kohli, speaking minutes after Royal Challengers Bangalore were beaten in a last-ball thriller by Mumbai Indians in controversial circumstances on Thursday, was not holding back any punches when he said, "We are not playing club cricket...The umpires should have their eyes open." 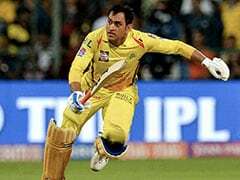 His anger, brought about by a replay of the last ball on the giant screen - which showed that Lasith Malinga had significantly overstepped - has been echoed by several past and present cricketers since then. 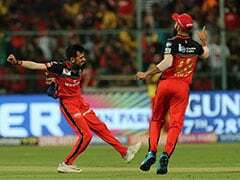 Hosts Royal Challengers Bangalore (RCB) needed seven runs off the final ball but Shivam Dube failed to get the job done as Mumbai registered a six-run win, their first in IPL 2019. 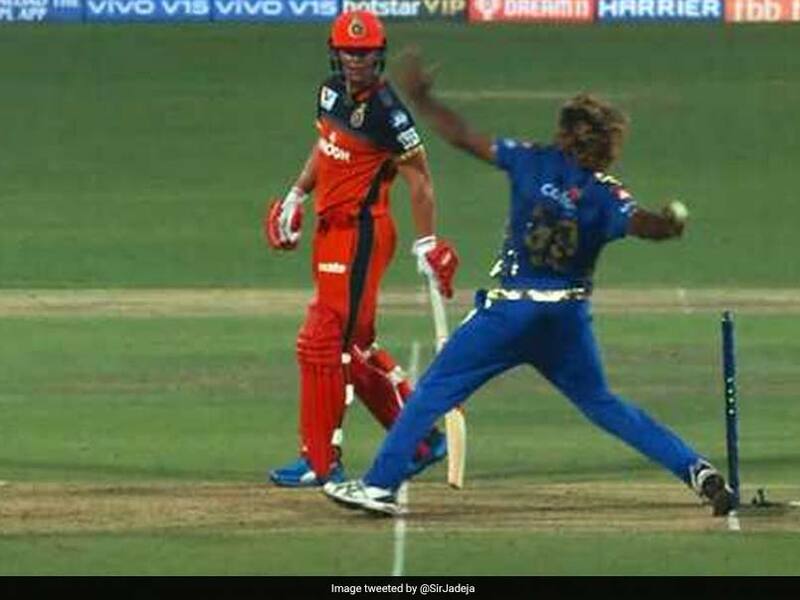 However, after the end of the match, replays showed that Malinga had overstepped by a big margin on the final ball but no call came from umpire S Ravi, a member of ICC's Elite Panel of International Umpires. 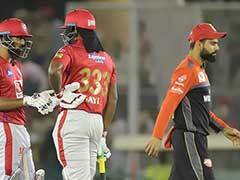 What seems to be the lesson taken from Thursday's incident by most cricketers is that technology should be integrated into officiating more than it is now. Most have pointed to how a quick word from the third umpire, or an equivalent official in charge of monitoring video replays, into the umpire's ear could have prompted a quick review. 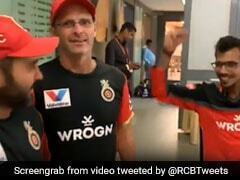 I believe with the technology that's being used in cricket for different things what happened in the #MIvsRCB match highlighted that more should be done.